Heritage is your local phone provider. 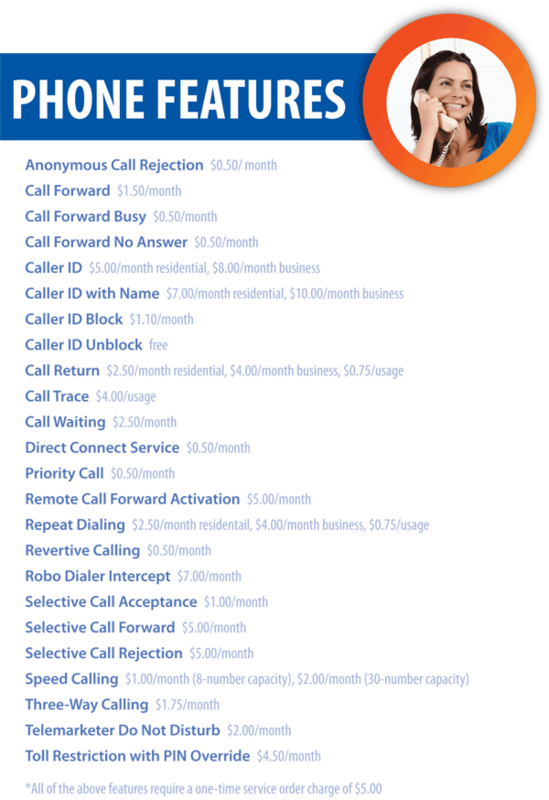 We offer many features for you to choose from with your traditional phone service; view the prices of these extra features below. For our base traditional phone price for either residential or business use, please call 330.658.2121.